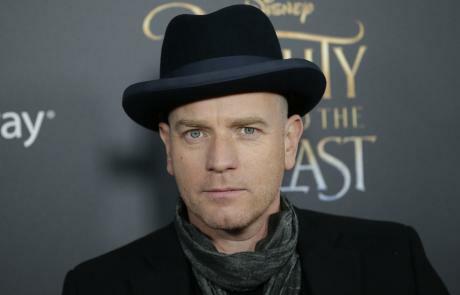 Ewan McGregor is being eyed to star in Disney's latest live-action film titled Christopher Robin. According to The Hollywood Reporter, McGregor is in talks to star as the lead in the film that will follow a grown-up version of the human character from the A.A. Milne's Winnie the Pooh series. The plot will revolve around Christopher Robin who has lost his imagination and needs the help of Pooh and his friends in order to gain it back, noted Variety. The film is set to be helmed by World War Z and Quantum of Solace director Marc Forster from a script by Hidden Figures screenwriter Allison Schroeder. Milne had based the character of Christopher Robin on his son, Christopher Robin Milne. The character appeared in two of his books, Winnie-the-Pooh and The House at Pooh Center and across multiple animated adaptations made by Disney. McGregor was last seen starring in Disney's live-action remake of Beauty in the Beast as candelabra Lumiere.